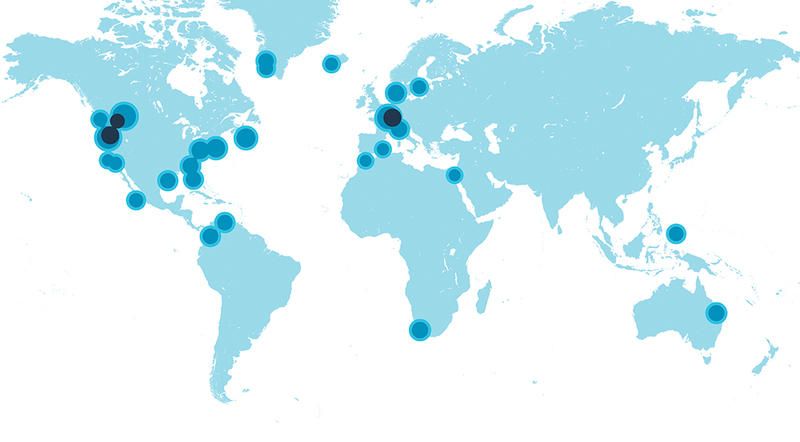 You are here: Home / Company Updates / What happens when the world’s leading DMOs collaborate? Here’s what you missed at Forum 2016. 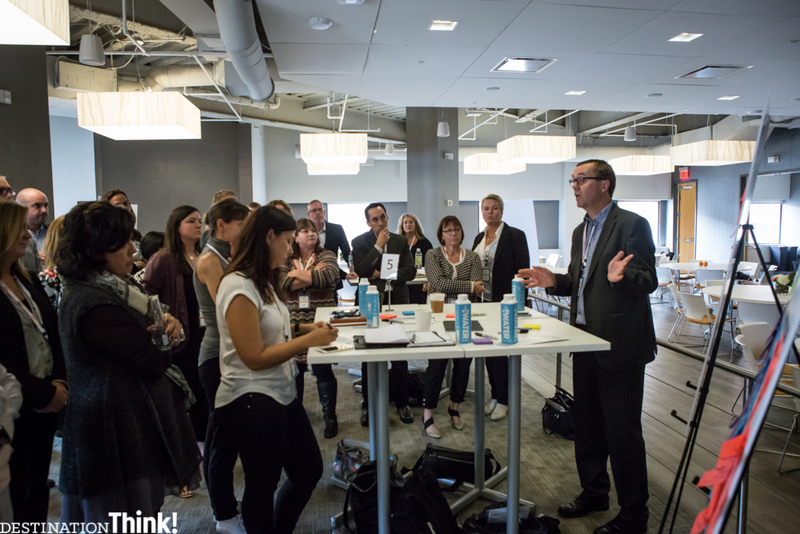 Innovative destination leaders from around the world met at Destination Think! 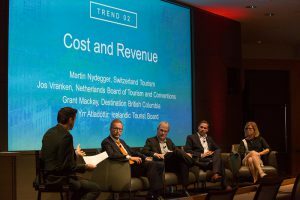 Forum in New York City in October to discuss their greatest tourism challenges. 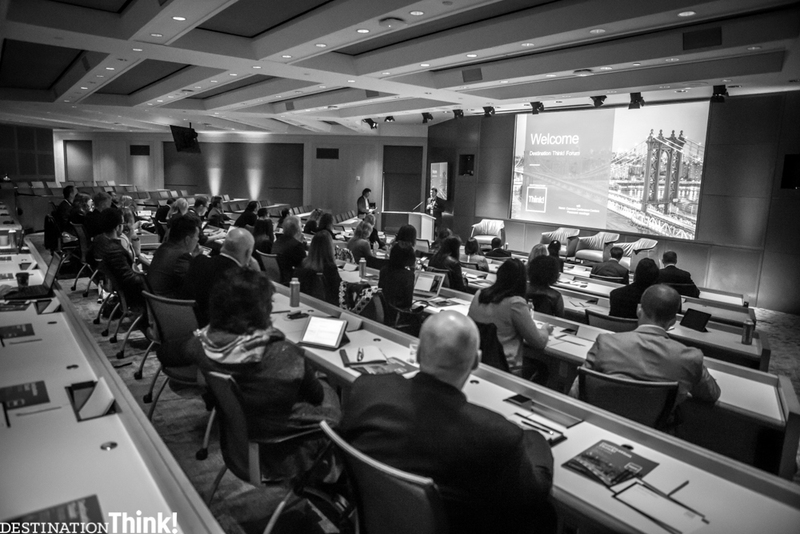 Two days of inspiring, valuable discussion and collaboration produced insights that will help destinations build new strategies to keep the role of their organizations relevant in a rapidly shifting industry. Forum 2016 delegates gathered for the opening keynote presentation by Brian Solis. Forum’s participants brought strategic expertise and experience to the event from destinations spanning five continents, including Sweden, Palau, Greenland, Aruba, Queensland, British Columbia, Amsterdam, Seville, Medellín, Cleveland and Tel Aviv. The global, yet intimate atmosphere created a space for executives to make personal connections, find common ground and learn from the group’s collective knowledge. Each theme served as a launch pad for group discussion and collaboration. Panelists and speakers introduced the challenges surrounding each topic within their areas of expertise. After each panel, participants worked together in small, pre-selected groups to share insights, brainstorm, and outline solutions to the core challenges presented. Each set of groups was chosen specifically for its diversity of expertise and perspectives on each subject. This way, participants connected with and learned from new destination leaders during each session. Click to see more photos from the event. Eduard Pieter Oud, Chief Operating Officer at Amsterdam Marketing, leads discussion during a Forum collaboration session. Click to download the whitepaper. 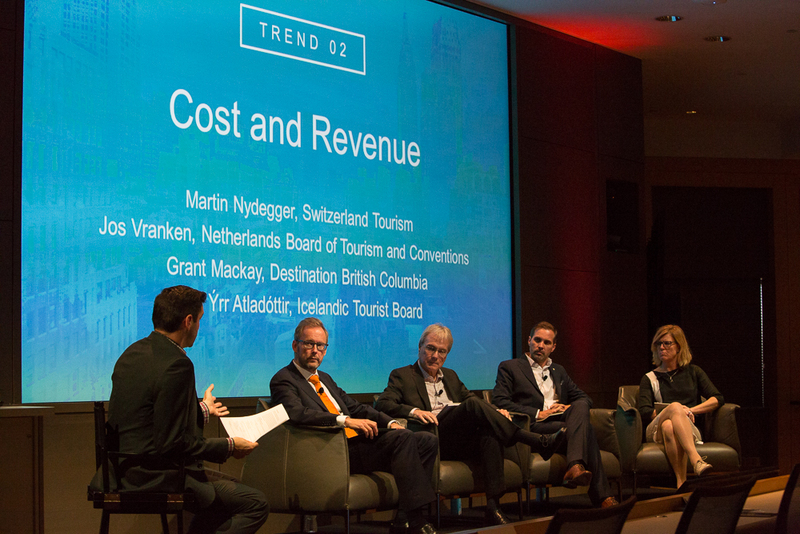 Forum 2016 attendees from destinations around the world gathered in New York City.